Author(s): Ryan J. Petty, Raed Elaydi, Thomas C. Head (Heller College of Business, Chicago, USA), and Peter F. Sorensen, Jr. (Benedictine University, Illinois, USA). 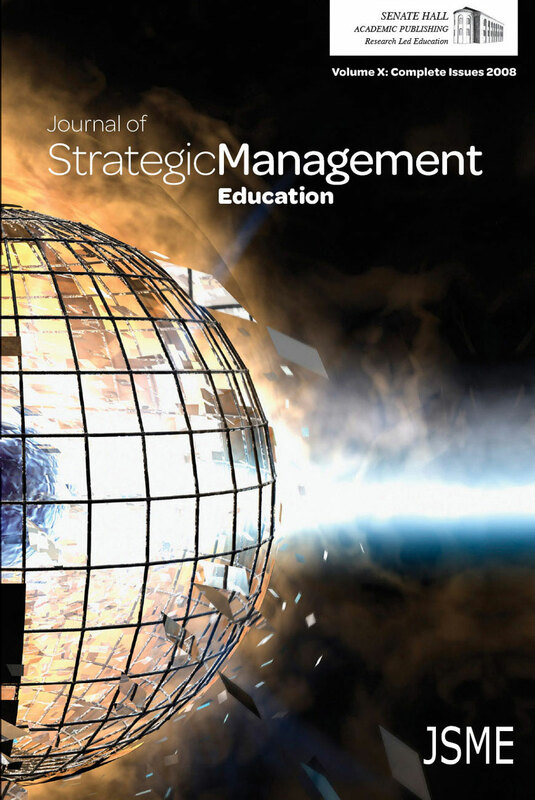 Lecture & Survey Article: Strategic Thinking ? Has It Any Economic Value? Case Study: Cirque du Soleil: Can it Burn Brighter? Case Study: Moving Tata Consultancy Services into the Global Top 10?